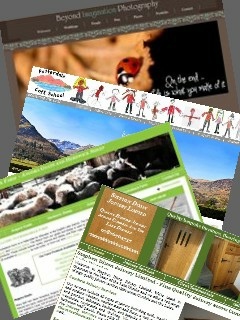 OUR WEB DESIGN SERVICES ACROSS CUMBRIA AND THE UK. We offer what we believe is a very competitive rate for web-design, hosting if required (through our own preferred third party supplier), maintenance and support. Keep it simple, relevant and usable. We don’t try and make our sites overly flashy with too many flash graphics and inbuilt movies. For most web users there is nothing more annoying than waiting ages for a web page to load, and then being asked to download various add-ins and players in order to actually view the content. Our favourite example of a popular website which follows these principles is www.bbc.co.uk/news - one of the most popular sites on the planet. Relevance comes from the content. Whilst you may be able to attract lots of users to your site through adding irrelevant but popular content they’re not likely to stay very long, come back, or recommend your site, least of all find you to buy the product or service you’re selling. Usability is back to the simplicity side. Simple navigation and straightforward links are key to a successful site that you want browsed at anything more than home page level.  Again many sites fall down by trying to be too clever about floating navigation bars and hotspots. We also ensure multi-device compatibility, including tablets and of course mobiles. We can help you design and build most types of websites, from simple flat page html sites to advertise a single product or service, to more complex interactive sites with forms, shopping carts, and the bells and whistles that you need to make your site and product fly. 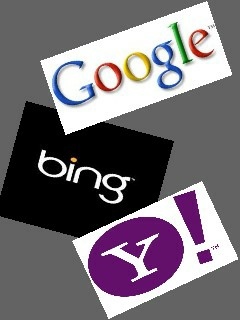 We also specialise in website search engine optimisation (SEO). We can even offer a comprehensive Photography service if required. How about hosting & support? We also offer an ongoing personalised support service to our customers. 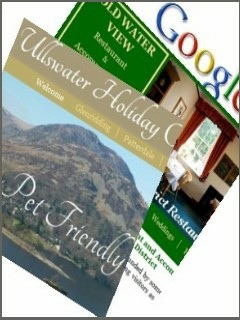 We use one of the UK’s best known and reliable third party hosting companies to host all our sites. So how much will it all cost? 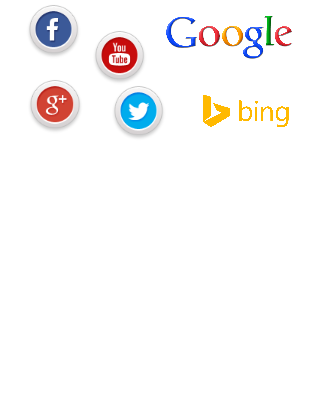 Can you build me a mobile website? 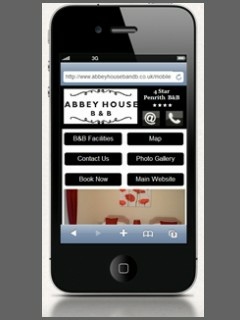 We have been building mobile websites since 2012 - simple, easy to use and most importantly cross platform compatible. Increasingly however with better broadband speeds and the increased use of tablets the key thing is to make sure your sites are easily navigated with a finger rather than a mouse. See here more more on our mobile website services. Well we hope this brief summary has been useful. To find out more, and to see what we can do to help with your website design or maintenance, then please CONTACT US today. Full range of Search Engine Optimisation and Marketing consultancy including on and off page practical advice that really makes a difference without costing the earth. 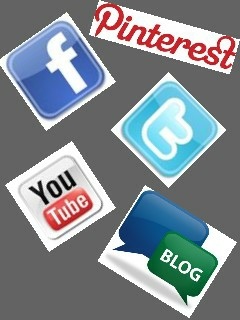 Also sensible social media guidance to help you make the most of your tweets and facebook fans. Specialists in advertising Lake District Holiday Accommodation and Attractions, including cottages, B&Bs, Hotels and more..
Let us help you make the most of your Social Media and help sort your hashtags from your pokes. Effective advice and implementation. 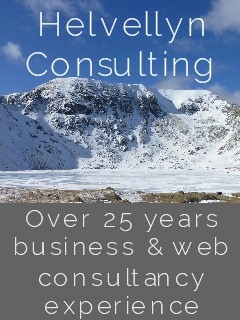 With over 25 years working on both sides of the fence as a business consultant and in various industry senior management roles we are able to offer practical advice on a range of business issues, from start-up advice and project management to a full review of your business profitability.